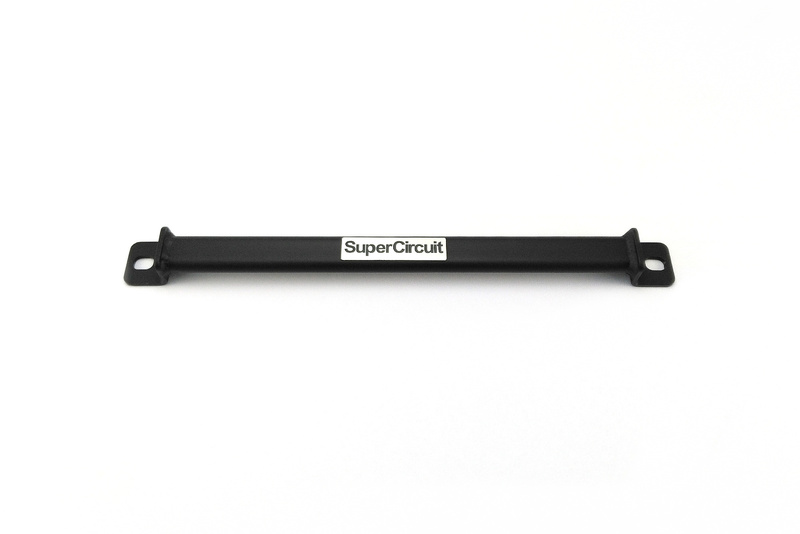 SUPERCIRCUIT 2nd Gen TOYOTA VIOS (2007-2013, NCP93) Mid Chassis Bar. 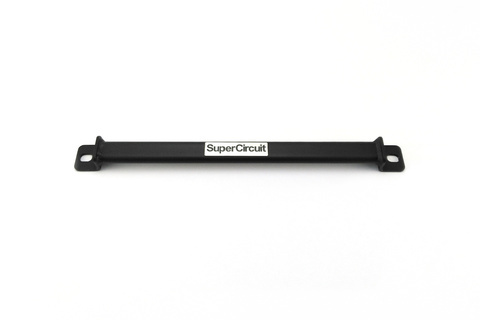 Strengthen the middle section of the chassis to complement to the SUPERCIRCUIT FRONT CHASSIS BAR and REAR CHASSIS BAR products. 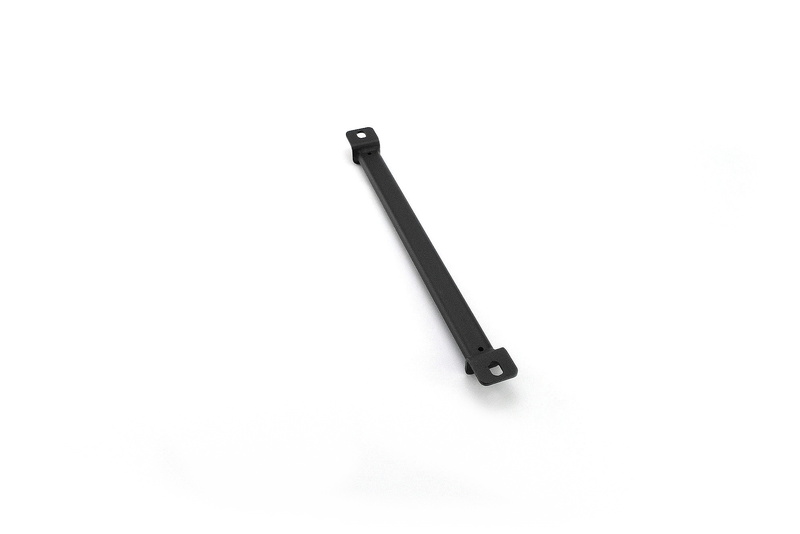 For better handing and precised steering. 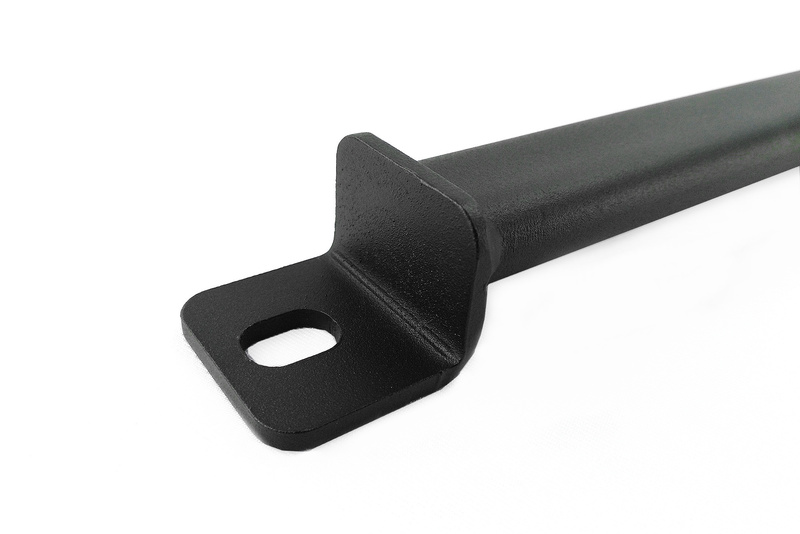 Brackets are made with laser cut technique for perfect fitment and maximum structural integrity. Stronger brackets at both sides which are made by v-bending manufacturing technique, so lesser welding lines to avoid weak point or cracking. 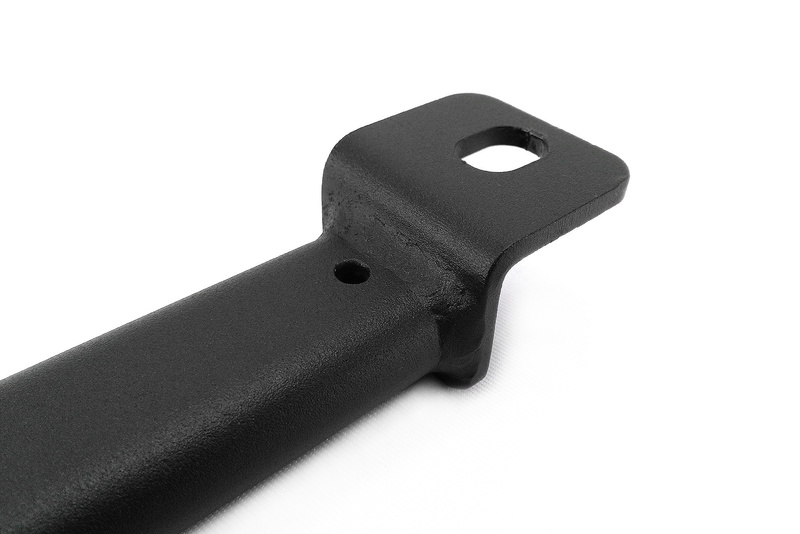 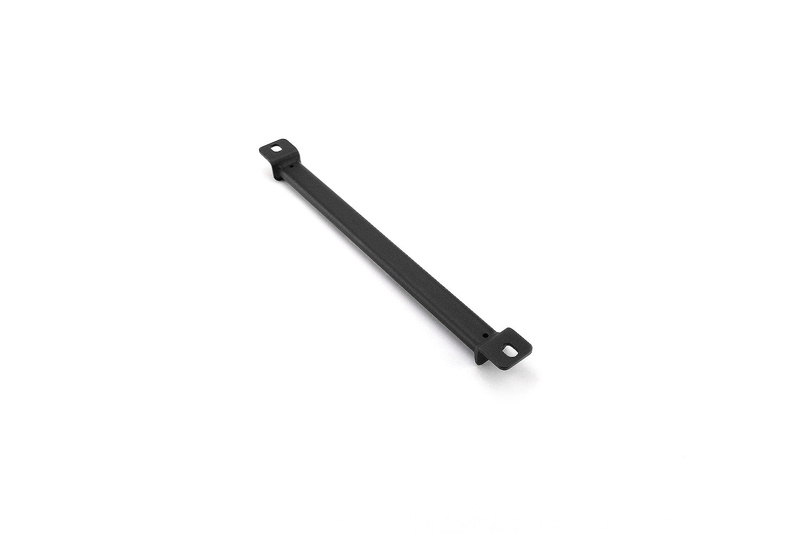 Industrial grade MATTE BLACK coating is scratch resistance and is matching well with the chassis colour, just like an original equipment from the manufacturer! 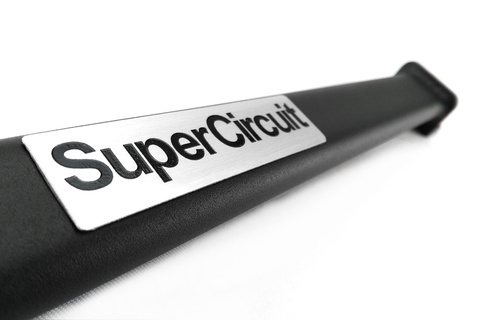 For optimum chassis strengthening and stiffness, also install the SUPERCIRCUIT Toyota Vios NCP93 FRONT STRUT BAR, FRONT LOWER BRACE, REAR STRUT BAR and REAR LOWER BAR.